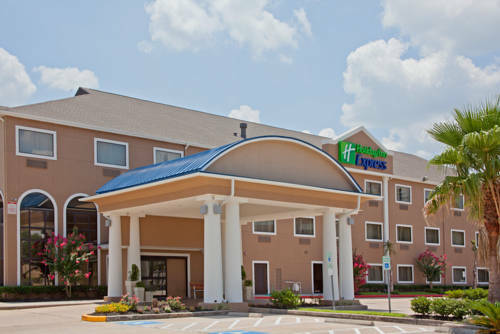 Welcome to the Holiday Inn Express Houston North 1960 Champions near Willowbrook Mall. Our wonderful hotel is perfect for business meetings, social events and other group functions. Just minutes from I 45, 290, and Beltway 8, this comfortable hotel in Northwest Houston offers shopping and major attractions in abundance. Checking in for business or on vacation, youll be sure to enjoy your stay with us. Relax in spacious rooms offering king or double size beds, and enjoy complementary high speed internet access. Start your day off with our complimentary hot breakfast. After a long day, enjoy our complimentary fitness center or outdoor pool. We look forward to having you as our guest.